Order a poster enlargement print to update your home with a personal touch! Our 20×24 photo can be featured in an elegant frame for a splash of color and character. Select either a portrait or landscape orientation to showcase your image and customize your cropping to center your subject. 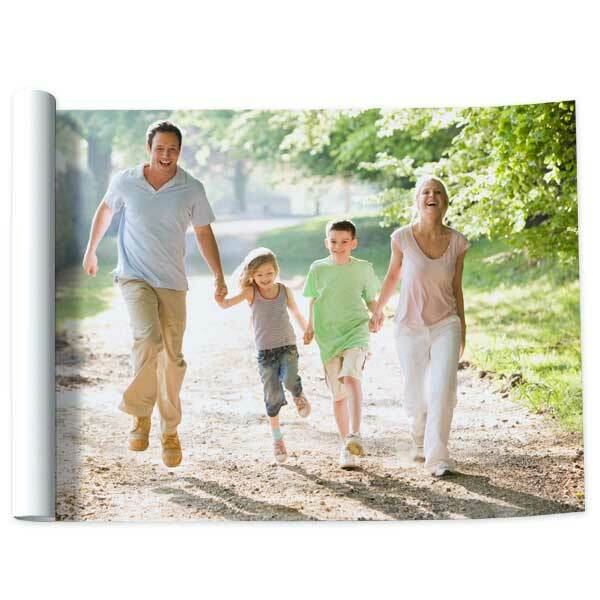 From wedding photos to random family snapshots, you can transform your most cherished photographic moments into unique wall art the whole family can enjoy! Looking for other sizes? Print 20×30 posters, order a 16 by 20 photo, or go for our 4×6 photo prints for sharing with friends and family. For ordering prints online, no matter the size, MyPix2 has you covered.